Over the last few years I’ve been fortunate to work with Growing Home, a wonderful social enterprise based in Chicago and Marseilles, IL. My work with Growing Home has been a mixture of portraits, documentary and event photography, and even some mouth-watering photography of their growing gardens’ produce! 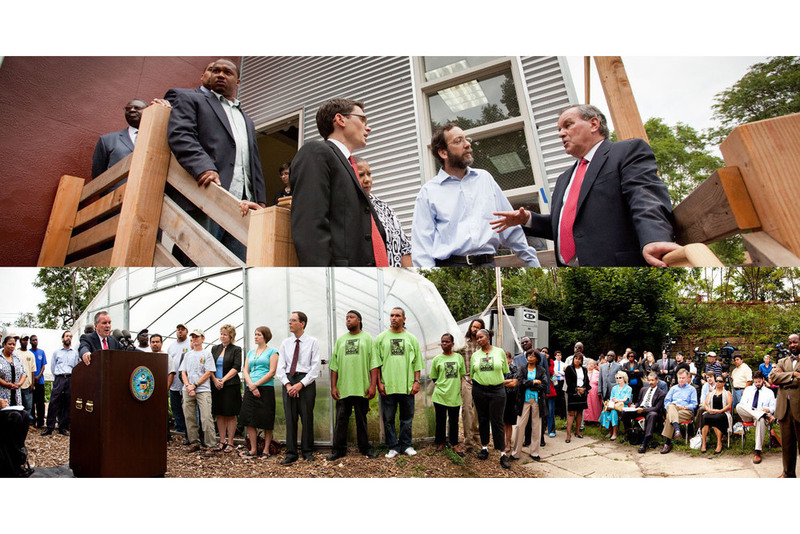 Growing Home provides job training for homeless and low-income individuals in Chicago through a social enterprise business based on organic agriculture. 100% of the proceeds Growing Home makes from sales of organic produce are used to improve their training program and pay for upkeep of their farm sites.